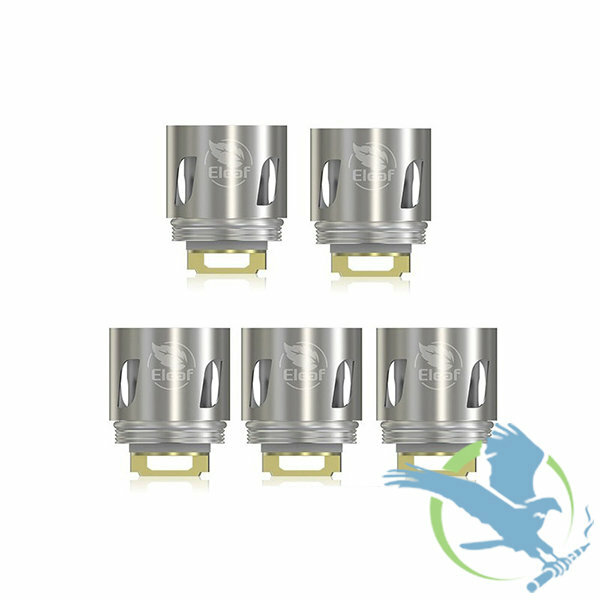 Eleaf HW1 Coil Single-Cylinder 0.2ohm SS316L 40-80W and HW2 Head HW2 Dual-Cylinder 0.3ohm 30-70W New HW Series Coils for ELLO Mini/XL Tank. Eleaf engineered new HW seriescoils. Consisted of SS316L coil, the HW1 Single-Cylinder 0.2ohm Head is capableof working under high wattages and compatible with various vaping modes,providing you with a large amount of vapor production.